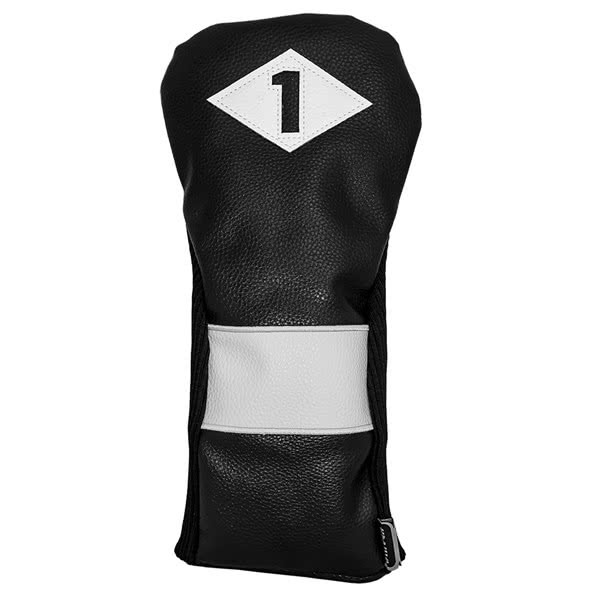 The Classic Style Driver Headcover will fit all modern day drivers and will provide excellent protection to your driver head and shaft. This classic style cover has been made from a durable PU leather with a fleece lining. 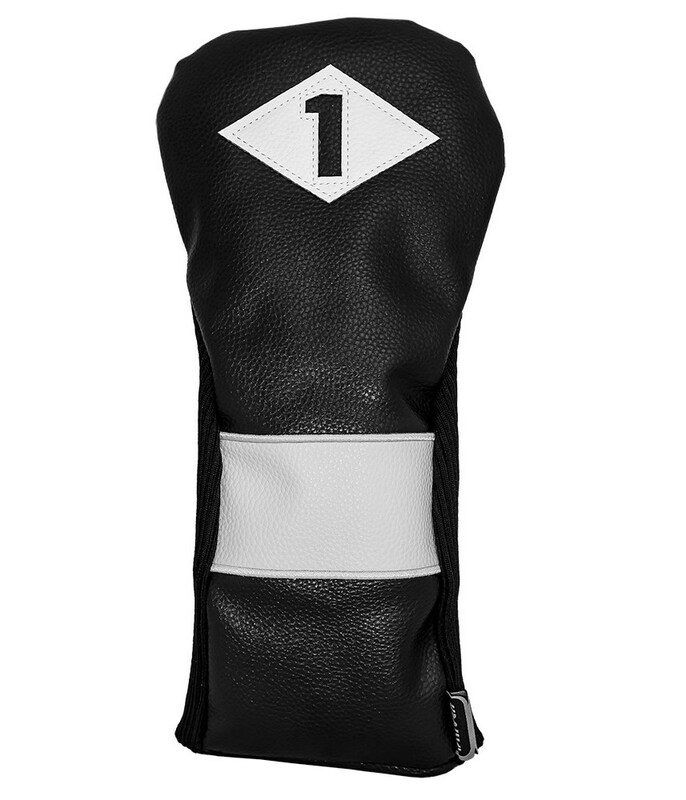 Stretch panels on the side of the driver headcover provide a secure, snug fit.